Casey Hudson talks about the challenges of keeping franchises like Dragon Age and Mass Effect alive. 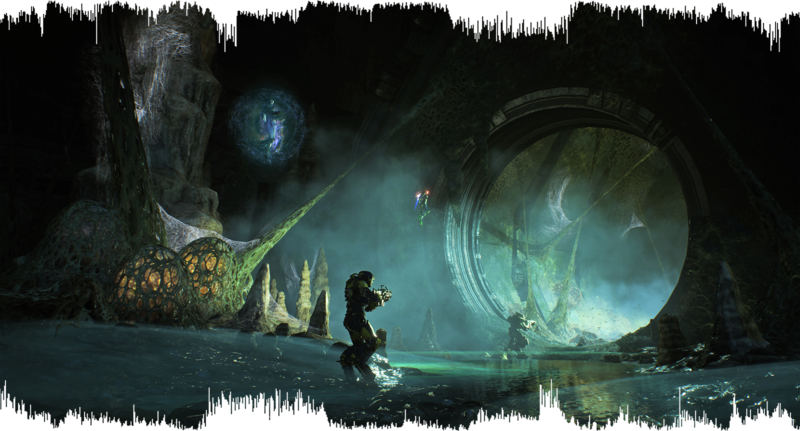 Anthem's director Jon Warner from BioWare answers dozens of questions from the community. In this video interview, Casey Hudson and Mark Darrah talk about their hopes of releasing smaller experiences true to the studio's core. BioWare's general manager talks about the process for creating new IP and how the game changed surrounding his departure. Watch our exclusive interview on the game's difficult development and the long road ahead. In this exclusive video interview, we learn new details on how Bioware is hoping to create a co-op game with a single-player story. In this exclusive video interview, Bioware talks about gods, why you're not the chosen one, and the mysterious world of Anthem. We visited BioWare to play the game and learn a mountain of information from the developers, watch or listen to us share what we know. Watch us wring as many details about BioWare's next game as we can from executive producer Mark Darrah. Though you can buy in-game stuff with real money, Anthem has no loot boxes or pay-to-win elements. Players still build relationships with characters in the game, but they aren't romantic connections. Everything we know about Anthem, based on our hands-on time and extensive interviews with the team at BioWare. BioWare's cooperative online shooter is in the spotlight, and we provide our hands-on impressions and exclusive insight from the team.